We’re proud to bring 4 original state-of-the-art escape adventures to Loveland, Colorado. 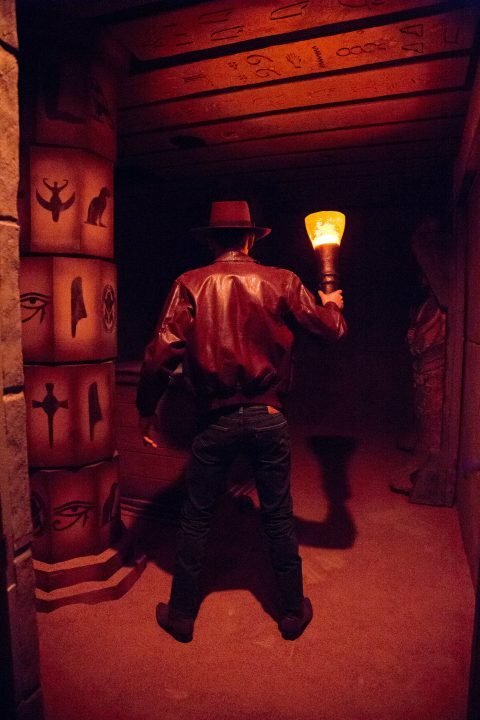 Travel through time to unlock the secrets of the past and escape back to the present. 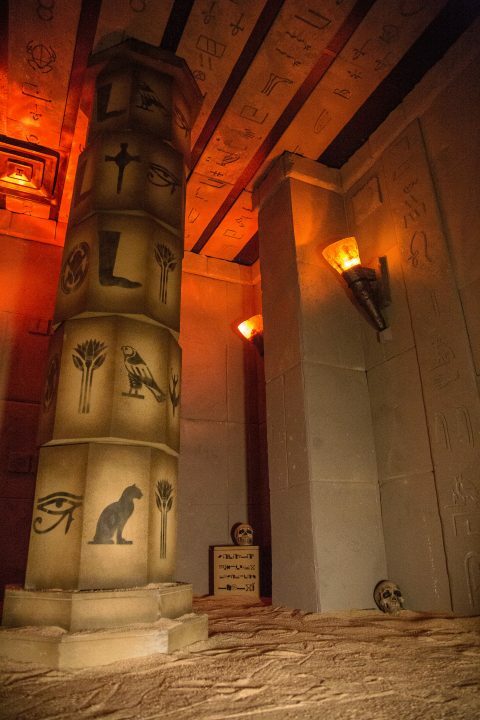 Secrets of the Pharaohs, the first destination, is now open! 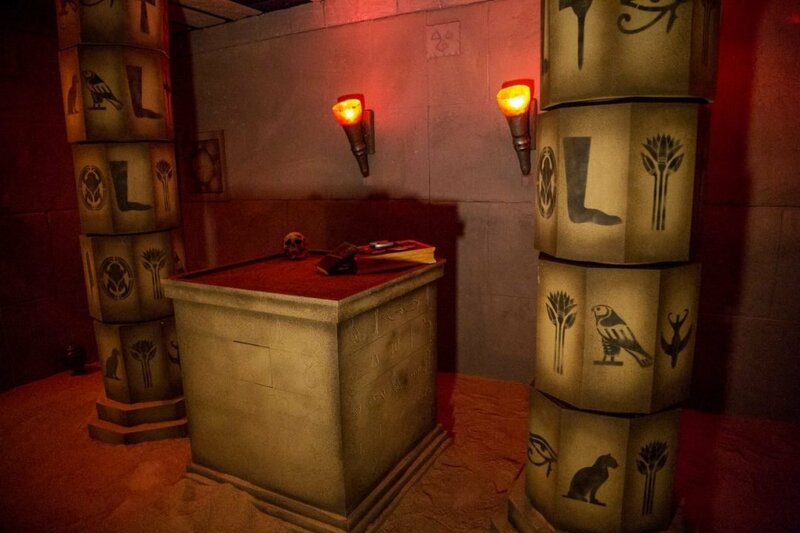 Secrets of the Pharaohs is an immersive experience like none other. 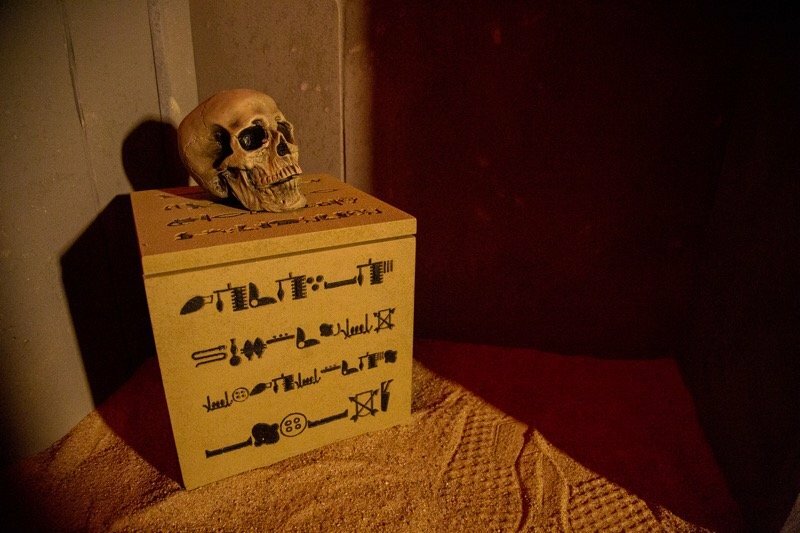 You won’t find a single combination lock or padlock in this escape room adventure. 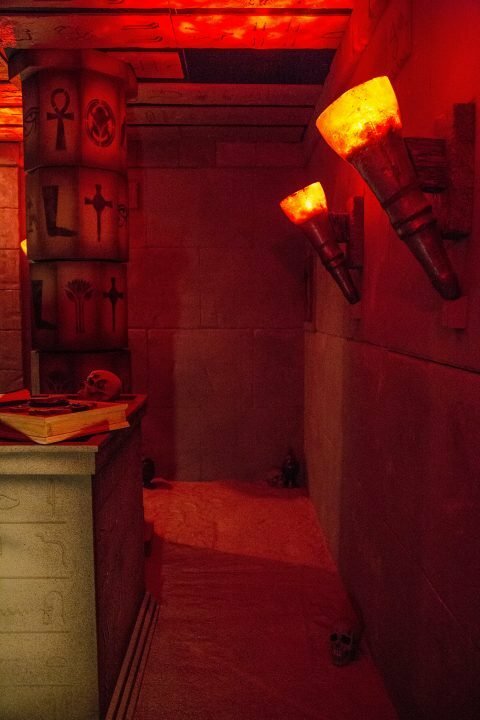 Our escape rooms feature a custom soundtrack, multiple voice actors, and a ton of puzzles to interact with. Team-building activities that require people to work together can improve communication, improve relationships and ultimately increase productivity. You’ll need every bit of teamwork and communication to make it out in time. 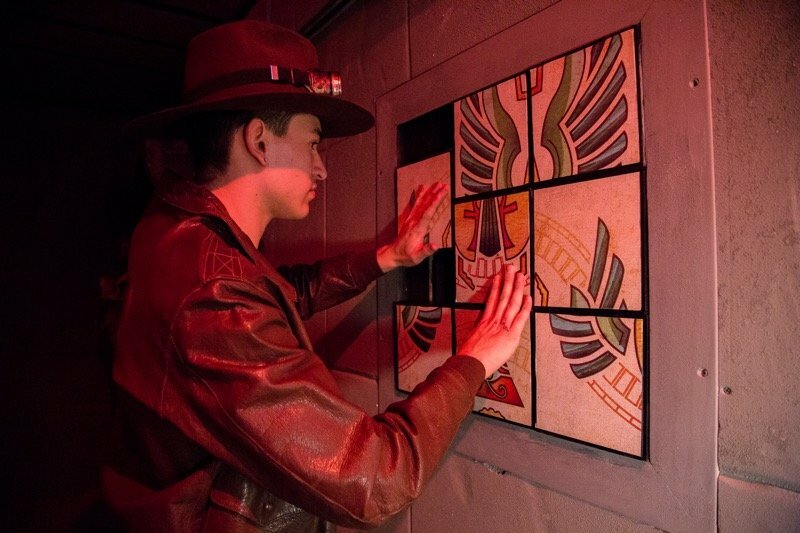 Our escape room is designed to get your team having fun together and just as important, working together. 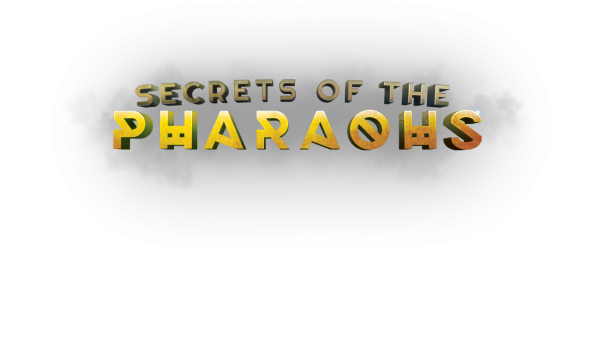 Up to 8 people can participate in Secrets of the Pharaohs. Tickets are $27 per person. 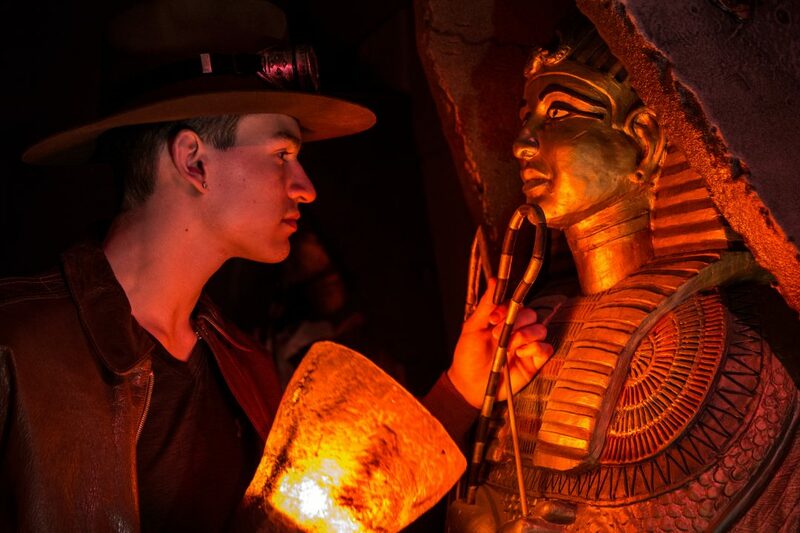 For a limited time, use the coupon code 2OFF to save $2 per person on your booking!